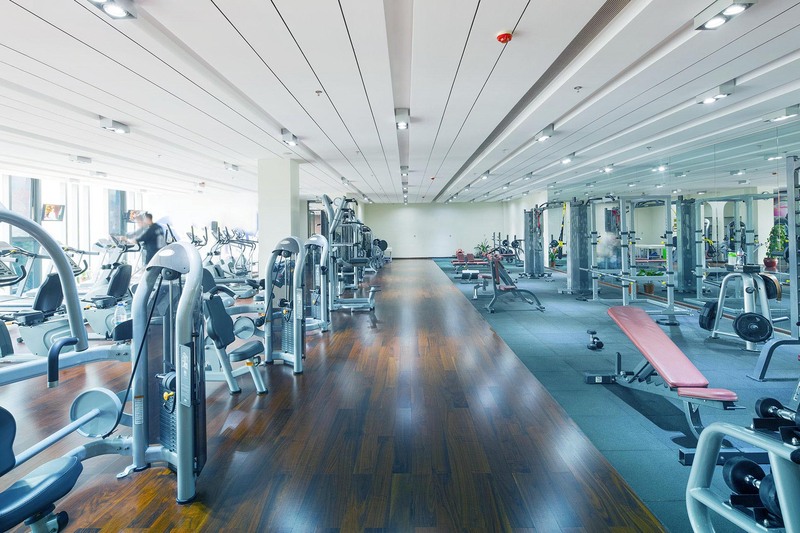 If your place of business is going to function at maximum efficiency, it needs to be clean. People function better when they are in a clean and organized environment. Plus, when clients and customers see the attention to detail you have put in to maintaining the cleanliness and hygiene of your facilities are bound to impress them and reflect positively on your business overall. Of course, to reap all the benefits that comes with a clean workplace, you need to have dedicated professionals keeping a watchful over your business’s conditions. You could go the route of adding a commercial cleaner in-house, but between their salary, benefits and the added bureaucratic work that comes with adding an employee it isn’t worth it when you can just acquire Jeremiah & Sons Janitorial’s commercial cleaning services. We have been proud to service all kinds of businesses in the area and make sure they are presentable for virtually any situation. Whether you need your carpets cleaned, windows washed or surfaces disinfected, Jeremiah & Sons Janitorial’s commercial cleaning professionals can complete whatever tasks your business needs completing to be at its best. Just give us a call today and we’ll be happy to provide you a free quote on our commercial cleaning services. When you choose Jeremiah & Sons Janitorial as your commercial cleaner, remember that we don’t just physically clean your place of work, we maintain your organization’s image. We can clean your commercial space including offices, banks, healthcare facilities, warehouses, industrial spaces, shopping centers and more. 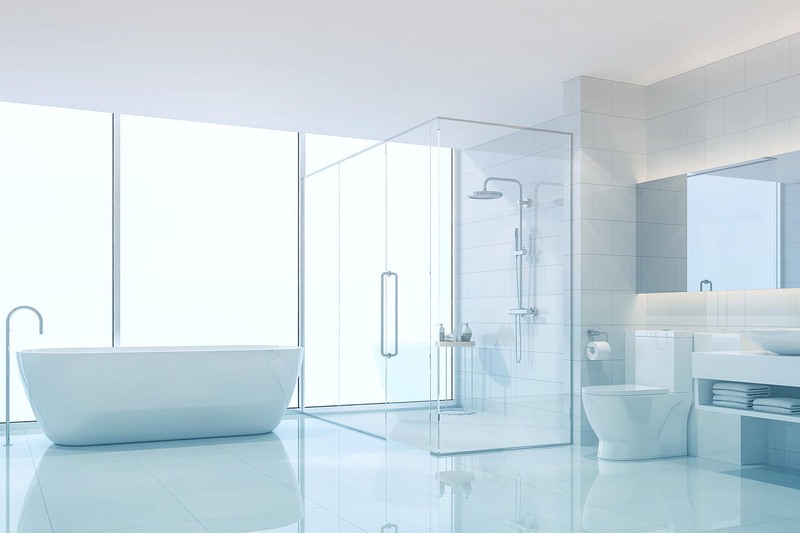 Basically, if there is business or commerce conducted somewhere in the area, we will provide it with exceptionally thorough cleaning services—so call us today. Offices, schools and healthcare facilities are breeding grounds for bacteria. Manufacturing facilities are more hazardous when they are untidy. Though you may clean up messes when they are front and center, no one is more effective at cleaning a workplace than Jeremiah & Sons Janitorial’s professional cleaners. 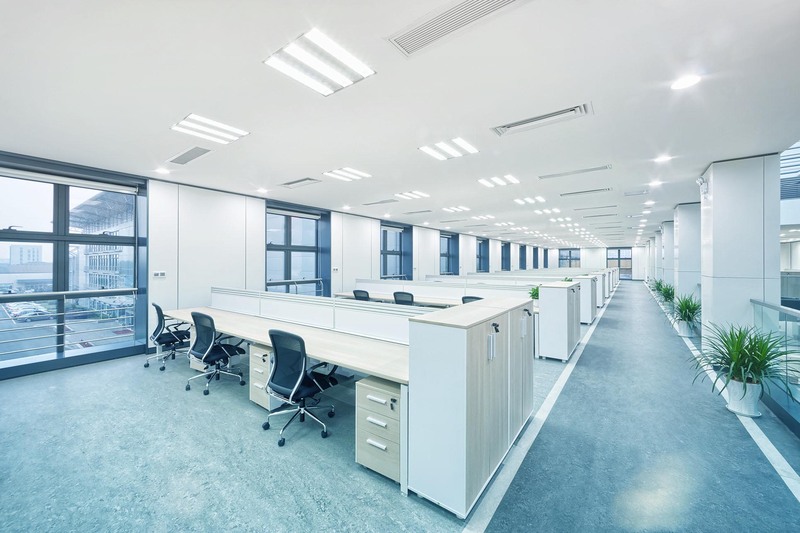 The average business loses over $1,600 a year to workplace absenteeism caused by personal illness or injury, so rather than lose it, invest that in commercial cleaning services. To start enjoying a cleaner workplace, contact Jeremiah & Sons Janitorial today.